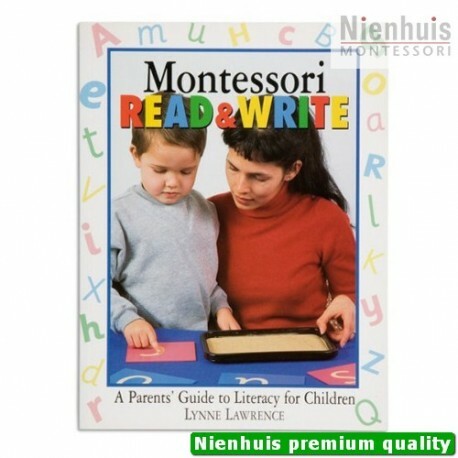 Lynne Lawrence. 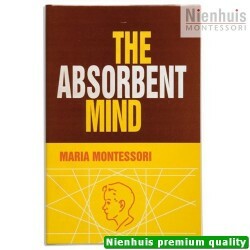 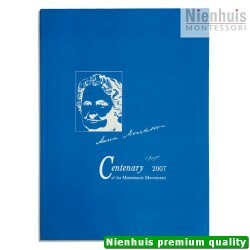 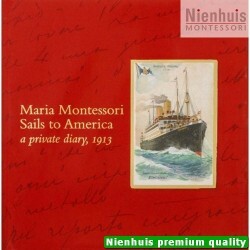 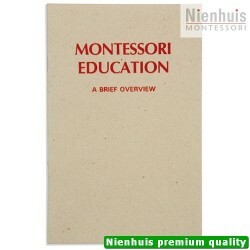 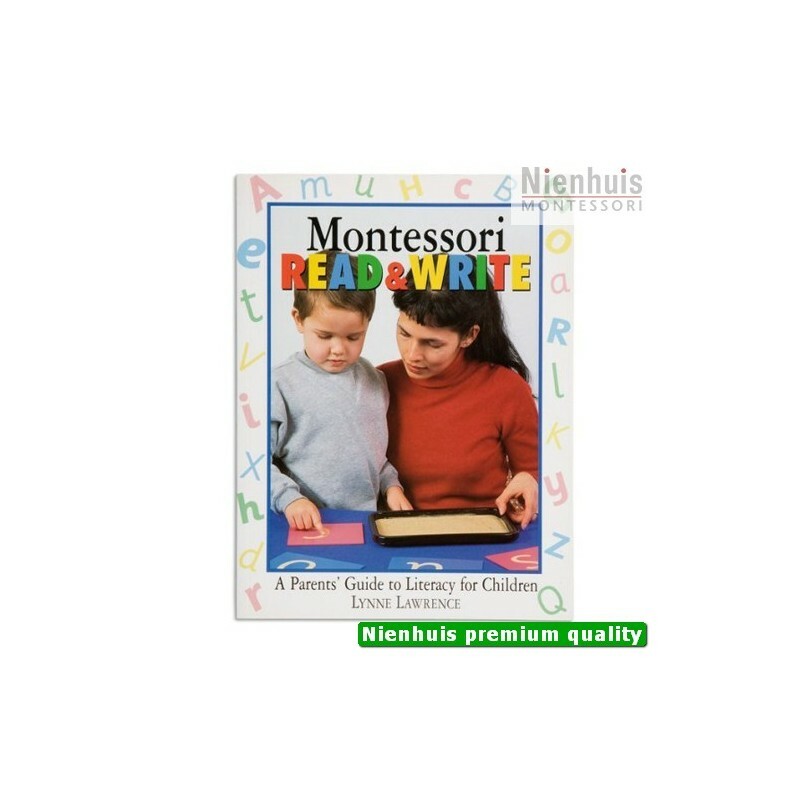 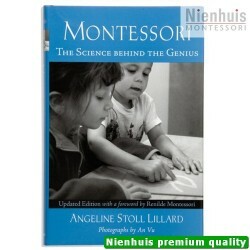 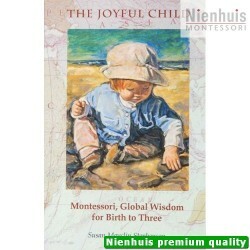 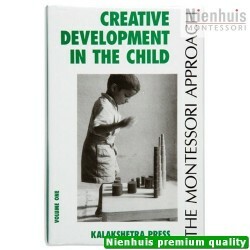 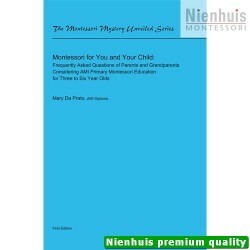 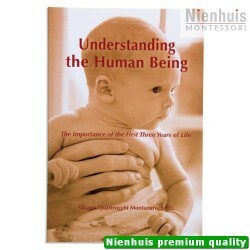 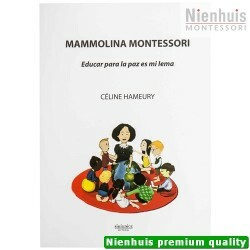 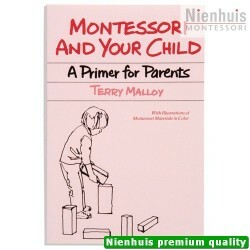 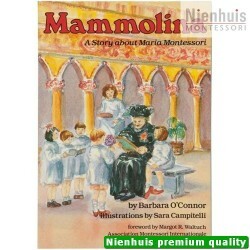 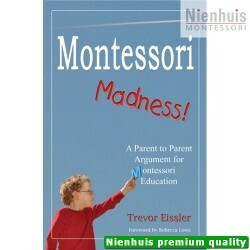 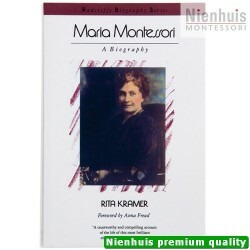 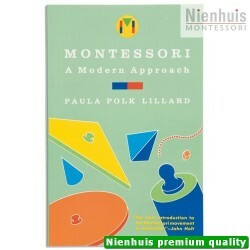 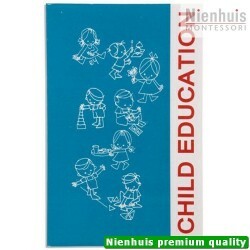 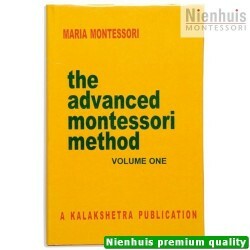 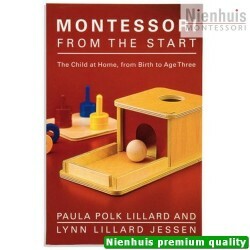 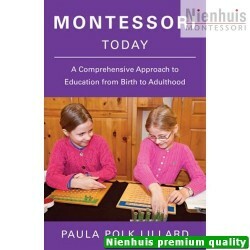 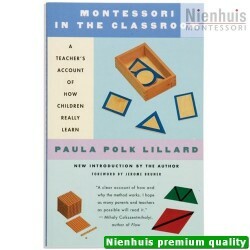 Brings the benefi ts of the Montessori system within reach of all parents. 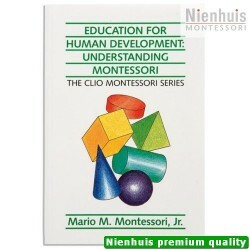 Packed with ideas, activities and games that make learning easy. 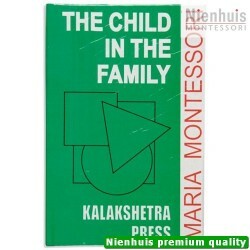 • 160 pp, soft cover, 1998 edition.